The ATOS Technical Corner is for those interested in the mechanical workings of a theatre pipe organ. Although related to other types of organs, the unique characteristics of the theatre instrument can be learned via the resource of this and its linked pages. The ATOS Technical Experience is a one-week seminar that provides hands-on training for anyone interested in the technical aspects of the theatre organ. The experience covers a variety of subjects ranging from moving about an organ chamber, care of pipes, tuning, blower control, winding fundamentals, chest restoration and much more. Details for the current Technical Experience can be found on the Technical Experience page. Questions will be answered in our new Technical Journal appearing here. Click to view the journal or to submit your question to the committee. 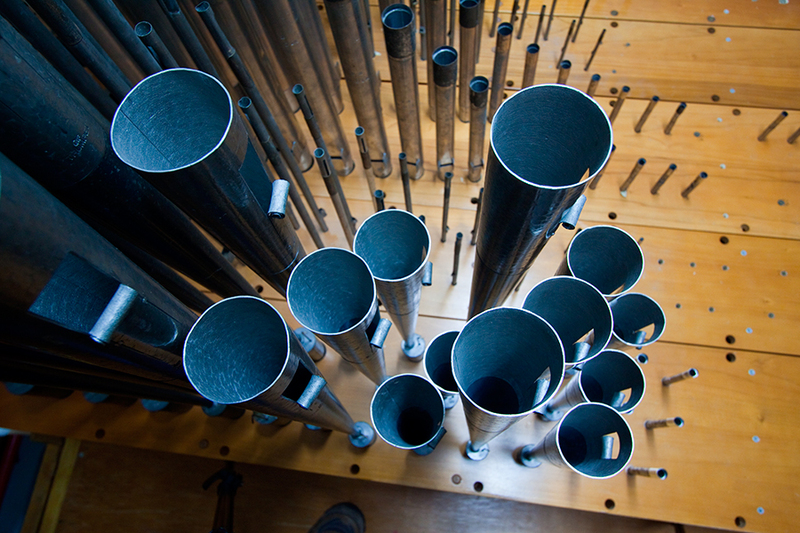 Submit a Theatre Pipe Organ technical question now!